The Trudeau government’s pledge to fill the Supreme Court of Canada’s impending western vacancy with a bilingual jurist who can function in French is liable to block the historic appointment of its first Indigenous judge, lawyers say. The Indigenous Bar Association (IBA) has pressed Ottawa for years to make an Indigenous appointment to the 142-year-old court and will do so again for the spot that is opening up when Chief Justice Beverley McLachlin retires Dec. 15, said IBA president Koren Lightning-Earle of Maskwacis, Alta. 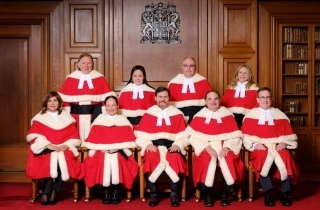 However the Trudeau government’s insistence that all its Supreme Court appointees be able to read and understand French, without translation, is an additional and unfair hurdle for Indigenous candidates and a “detriment to Canada,” Lightning-Earle told The Lawyer’s Daily. The Trudeau government vowed during the election to appoint only Supreme Court judges able to function in both English and French. This was in response to concerns expressed by Quebecers, Acadians and other francophones outside Quebec that it does a disservice to their appeals when the top court’s anglophone judges can’t understand nuanced French oral argument (because interpretation is not always perfect) or read French written briefs and supporting materials (which are usually not translated). However Lightning-Earle points out the prime minister and his government have also committed to reconcile with Indigenous peoples, as a top priority. “You don’t just get to put up a barrier and say ‘Well this is our requirement’ — without acknowledging the history — which is the spirit and intent [of] the reconciliation that the government supposedly signed on to,” she remarked. Certainly the language prerequisite is a major obstacle for Indigenous candidates. There are, at most, a handful of Supreme Court-calibre Indigenous jurists in the west who are able to understand and read French without translation. Saskatchewan provincial court judge Mary Ellen Turpel-Lafond, who is Cree, is one, as is Vancouver litigator and Indigenous law expert Jean Teillet, who is Métis. 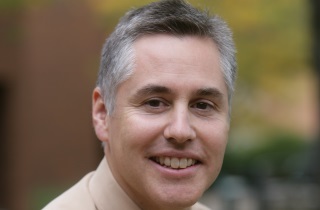 Among those who appear to be affected is internationally acclaimed Indigenous law scholar John Borrows, 54 — who many see as a star candidate. A member of the Chippewas of the Nawash First Nation on Georgian Bay, Borrows is currently in immersion French studies in Montreal. 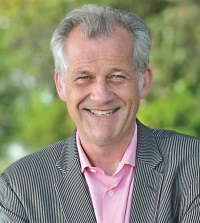 He is a visiting professor at McGill University’s faculty of law where he is learning about the civil law while on sabbatical leave from his post as Canada research chair in Indigenous law at the University of Victoria’s faculty of law, where he is co-developing the first joint program in Canadian common law/Indigenous law, expected to start up in 2018. 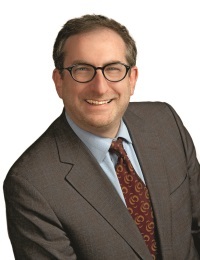 Osgoode Hall Law School dean Lorne Sossin believes Borrows “would be an outstanding choice to join the court.” He should not be blocked as he gets his French up to speed, Sossin opined. Borrows, whose great-grandfather and great-great-grandfather attended residential schools, has for years dedicated himself to learning Ojibwe. “Knowledge of an Indigenous language is an important asset, and speaks to the broader recognition that expertise with Indigenous legal traditions will be critical to the future capacity and credibility of the Supreme Court,” Sossin said. 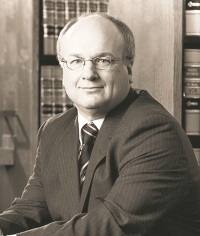 University of Toronto constitutional and criminal law professor Kent Roach agreed that Borrows — recent winner of the prestigious Killam Prize in social sciences for his “substantial and distinguished scholarship and commitment to furthering our knowledge about Indigenous legal traditions,” would be an “excellent” choice to succeed Chief Justice McLachlin, who writes much of the court’s lndigenous law jurisprudence. Borrows did not comment for this article. But there is plenty of information about him publicly available. He has written or co-edited seven books, including a constitutional law textbook and published more than 50 law journal articles. Six years ago he won the Canadian Law and Society Best Book award for Canada’s Indigenous Constitution, and in 2002 Recovering Canada won the Donald Smiley award for Best Book in Canadian Political Science. 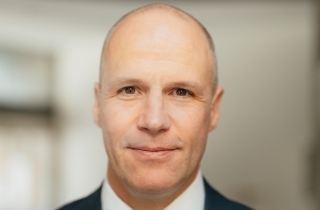 He has taught law full time at Osgoode, UBC, University of Toronto and the University of Minnesota and had visiting appointments internationally in Australia, New Zealand and the United States. He joined the Law Society of B.C. after articling with prominent constitutional litigator Joe Arvay, and assisted both the Indian residential schools Truth and Reconciliation Commission and the Ipperwash inquiry. 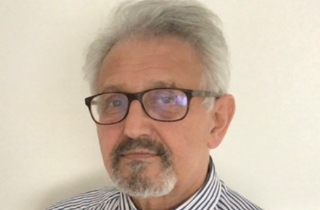 In addition to Indigenous law, he has taught contracts, U.S. federal law and U.S. constitutional law, Canadian constitutional law, criminal law, property law, environmental law and land use planning, as well as given seminars to judges of almost all courts. 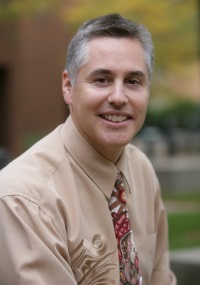 He won the University of Victoria Law Students Society Teaching Award in 2009. Borrows who grew up near an Ontario reserve on the shores of Georgian Bay and graduated from the University of Toronto with a bachelor’s degree in political science and history and a master’s in geography. Married for 32 years to visual artist Kim Borrows, he has two daughters, ages 31 and 29 — of which the younger will soon be called to the bar. A passionate outdoorsman, Borrows kayaks, hikes and cycles. He has made it a habit for 30 years to run one hour each day.